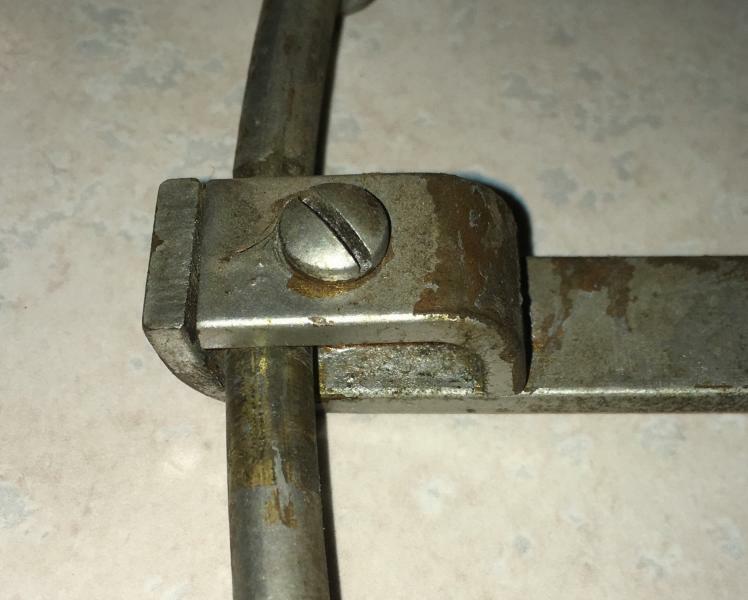 I don’t know if there’s a difference in clips between models but I need a brass strut clip and attaching screw for a flat profile strut on a 16” GE BMY. A picture of what I need is attached. Ignore the prior owner’s silver paint job! Thanks for any info/responses! Page processed in 0.1908 seconds (35% database + 65% PHP). 27 queries executed.